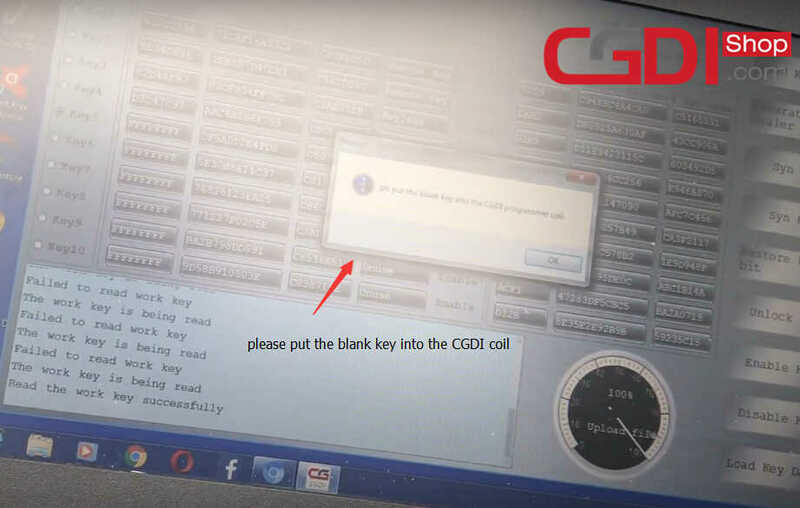 This article show a guide on how to use CGDI BMW to add key for BMW Mini Cooper. 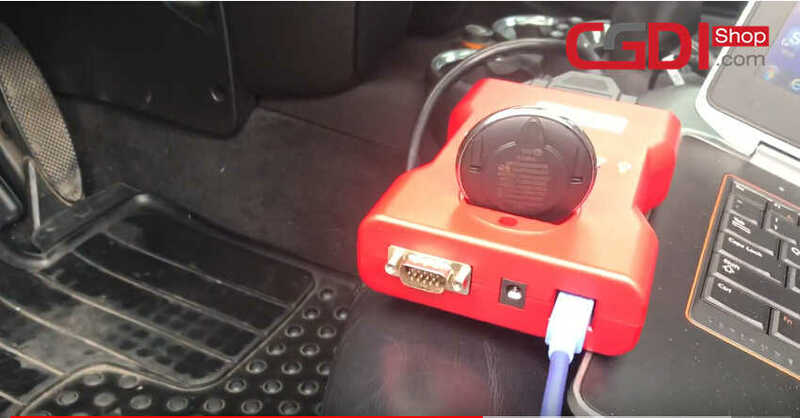 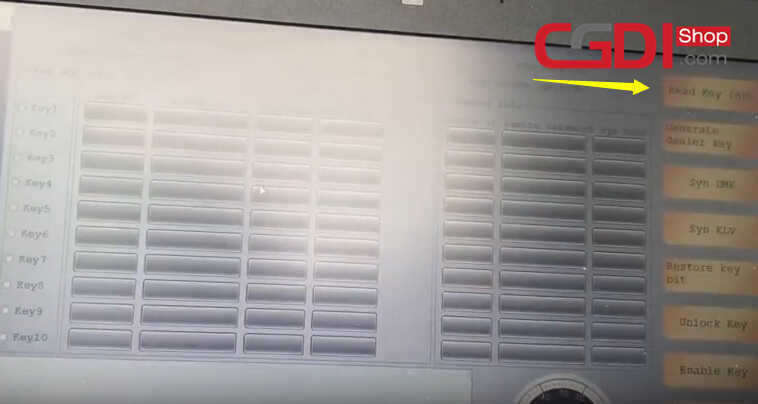 Connect the CGDI BMW Programmer to Mini Cooper via OBD port. 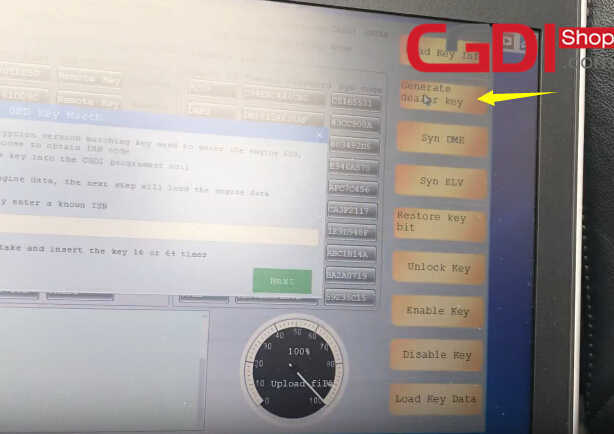 Then the program will read the key data,you need wait for completing. 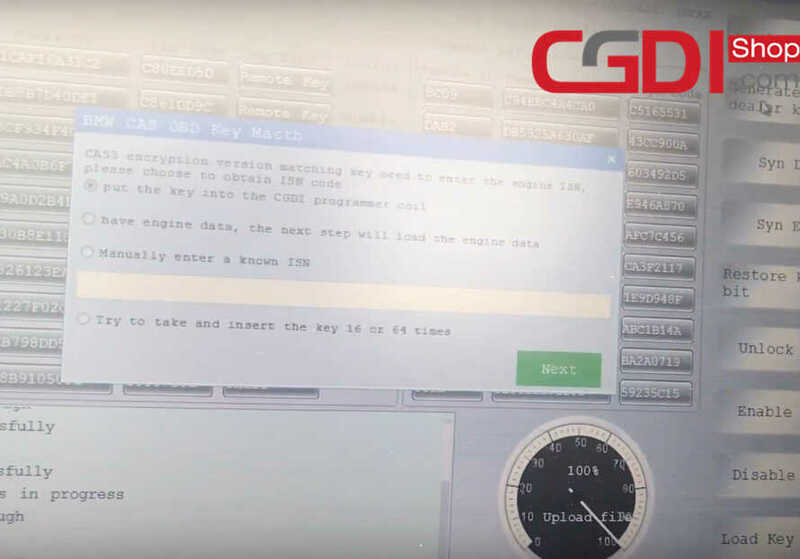 CAS3 encryption version matching key need to enter the engine ISN. 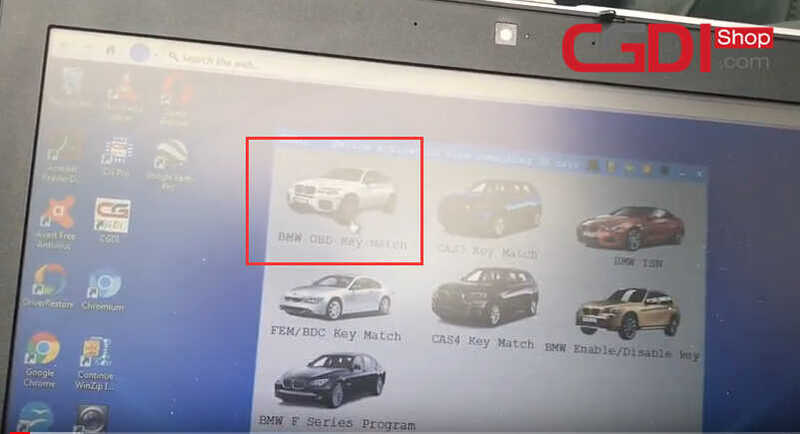 Please choose to obtain ISN code. 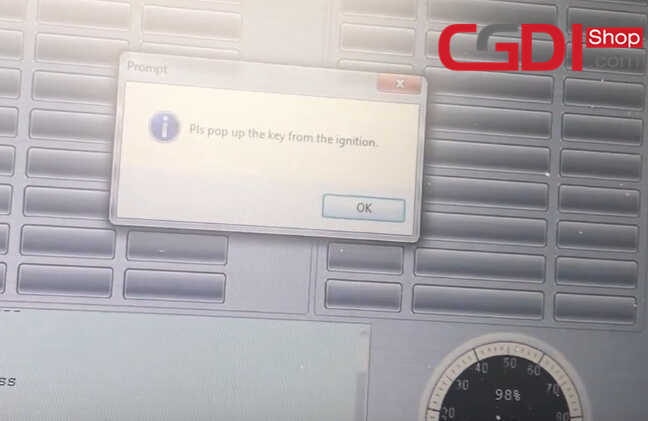 And if it prompt you some massage,check it and click OK to continue. 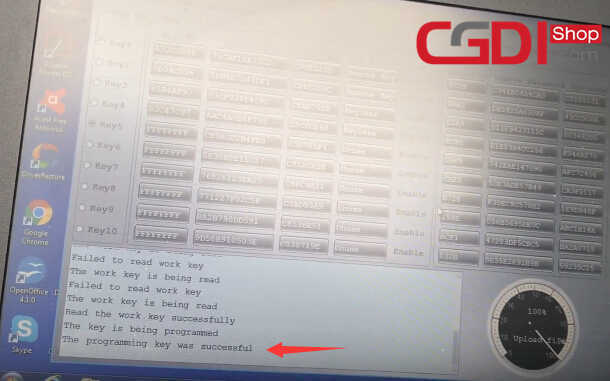 Just wait for new key programming completing.